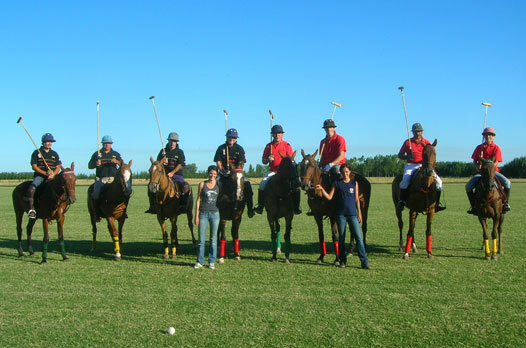 The Estrada family, of great polo tradition, invites guests to practice one of the most exclusive sports in the world, offering them horses, all the necessary equipement and a specially designed polo clinic for those who wish to be initiated in this sport. At the Ranch, polo ponies are raised, broken in and trained. 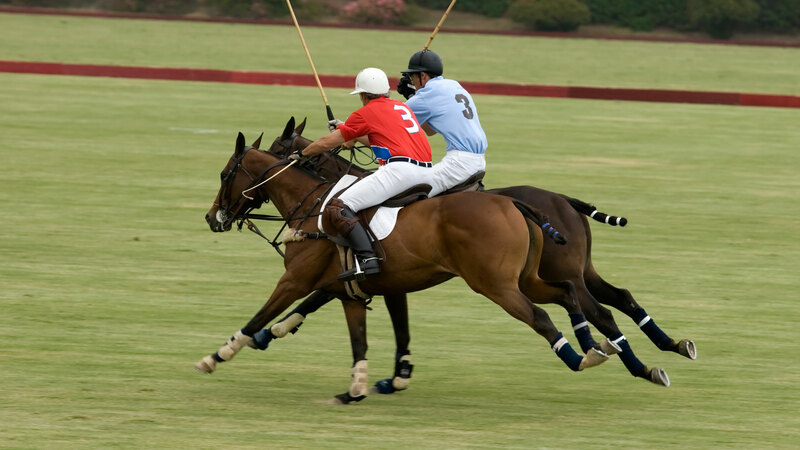 In the polo fields at Los Patos Ranch many renowned polo players have played, among them Adolfo Cambiaso (h), who is considered the best polo player in the world, and is distinguished by most of the polo colleagues, as one of the best players in the history of this exclusive sport. Located at only 74 miles from the City of Buenos Aires, in the middle of a unique environment, the Los Patos Ranch opens its gates to visitors and guests. There is a gravel road from the entrance to the Ranch compound which makes the access always safe and sure. 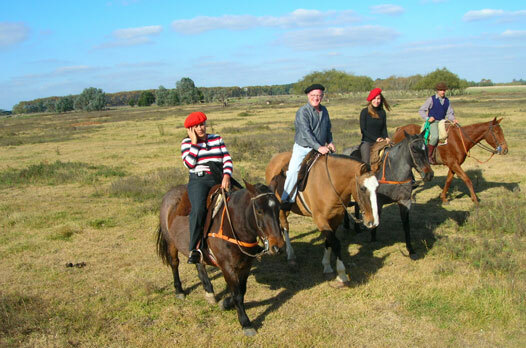 On the other side, it is worth pointing out that the Ranch is 50 minutes from the Ezeiza International Airport, 1 hour 20 minutes from the Jorge Newbery Domestic Airport. Summing up, an encounter with nature, sport, and relax near town. Full Polo with lodging: Polo Clinic 90 minutes; Horse riding classes 30 minutes; Polo practices; Includes lodging in a suite (double) with private bathroom, on a two person-basis; Full board (breakfast, lunch, and dinner); Open Bar. Full Polo for the day: Activity for the day; Polo Clinic; Practice matches; Horse riding classes and polo instructions; half board. Polo Clinic: Activity for the day; Courses on polo playing and horse riding; Theory; Horse knowledge; Horse handling and polo instruction; Half board. Rates include: Lodging on a double or single basis; Full board with delicious gourmet food with the argentine flavour; Open bar; Horse carriage rides; Horse rides; Cow herding and cattle work; Bowling green; Crocket field; Swimming pool; Gaucho Games. Rates do not include: Polo clinics, stick and ball and polo practices; Horse riding classes; Folklore shows; gaucho skill activities; Duck, dove and perdiz hunting; A non threatening approach to horse taming; Tango and folk dancing classes.